The school budget is based on requests from teachers and the administration, reviewed by the Board of Education, and submitted to district voters in May. Senior citizens with low incomes should contact the Town Clerk in Hancock regarding partial exemption from school taxes and for information about the STAR program. 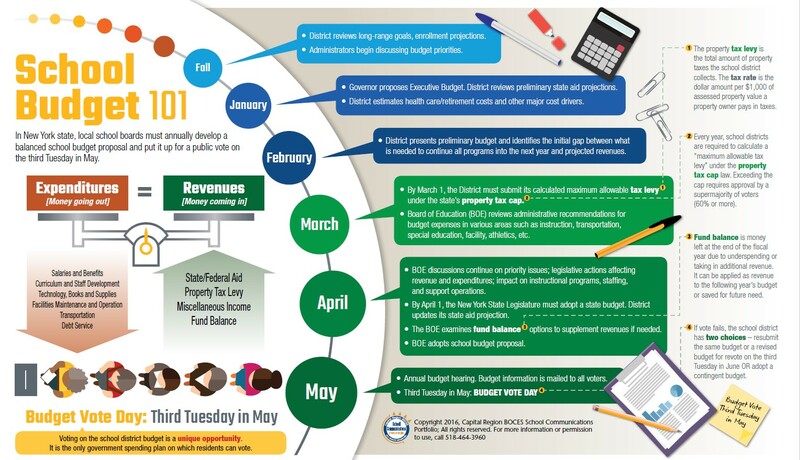 View the Budget Calendar here. The annual budget hearing and the budget vote are held on the third Tuesday in May by law. Please see the calendar for scheduled Board meetings. 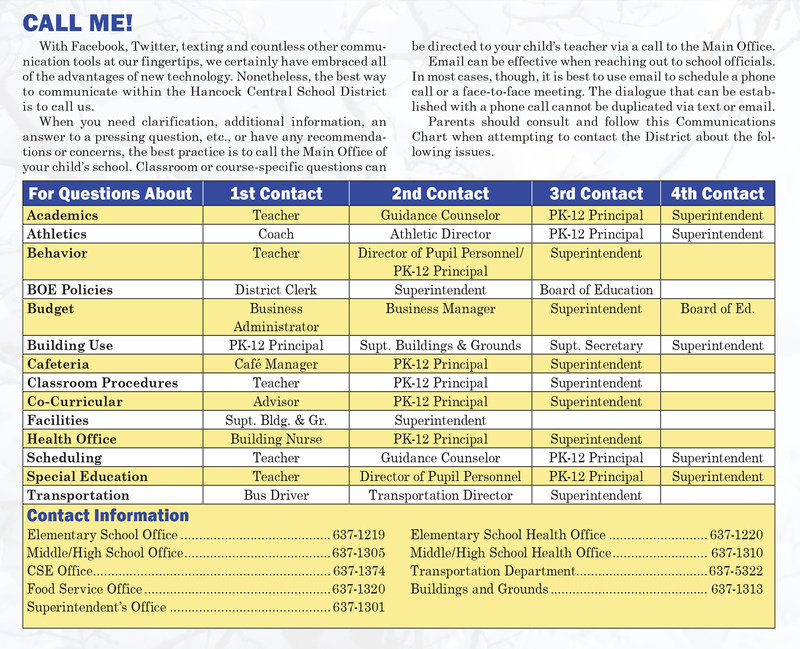 You can view tax information for our school district and surrounding districts here.